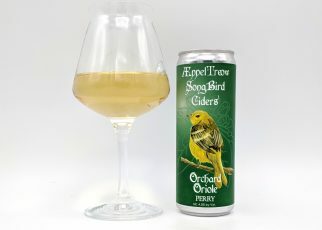 This is our flagship product using a blend of apples from Samascott Orchards. 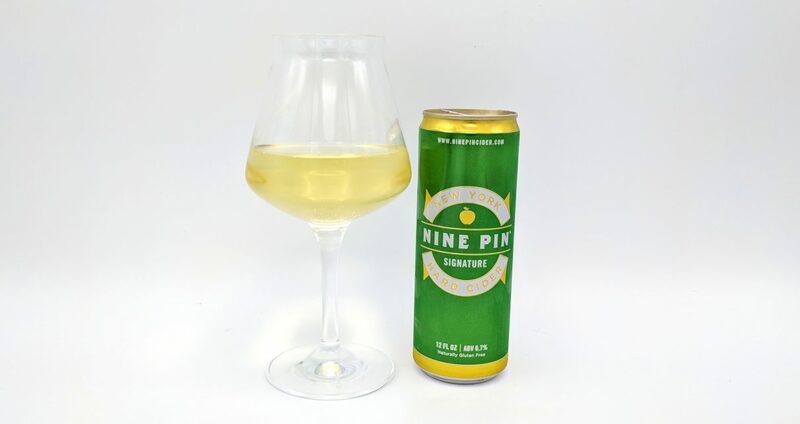 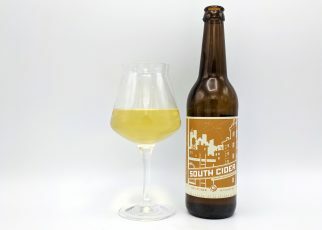 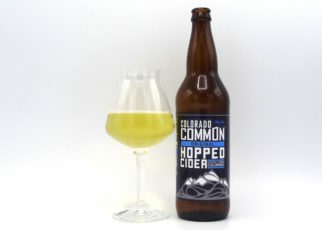 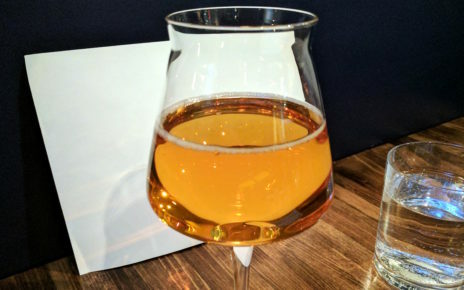 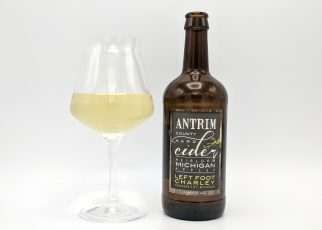 It is an off dry sparkling cider with a crisp, bold, and refreshing taste. 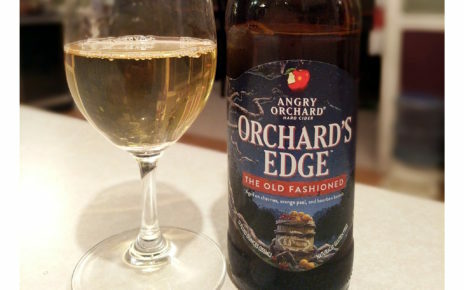 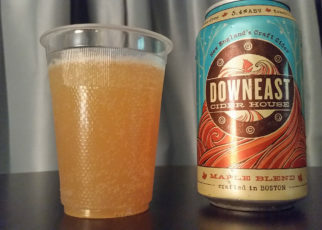 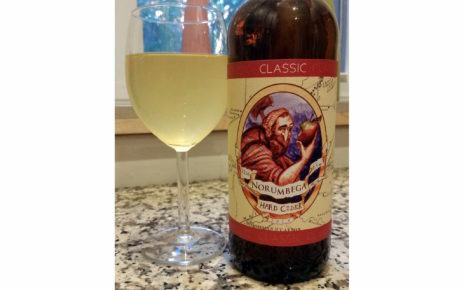 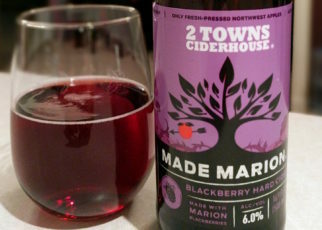 I first tried this cider in 2015...I forgot how good it is! 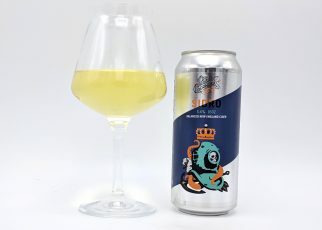 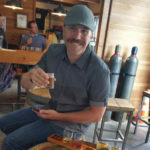 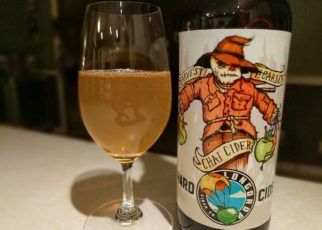 Review: Harvest Hoarder Chai by Longdrop Cider Co.